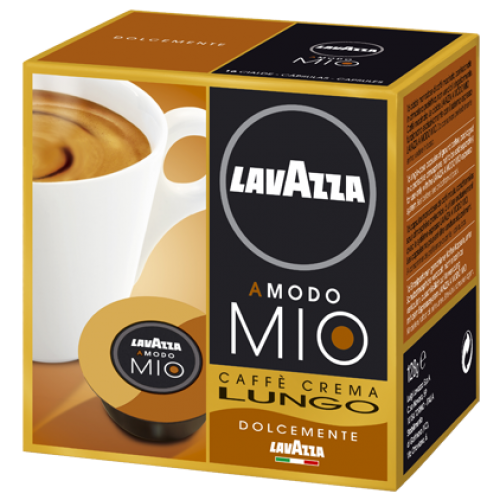 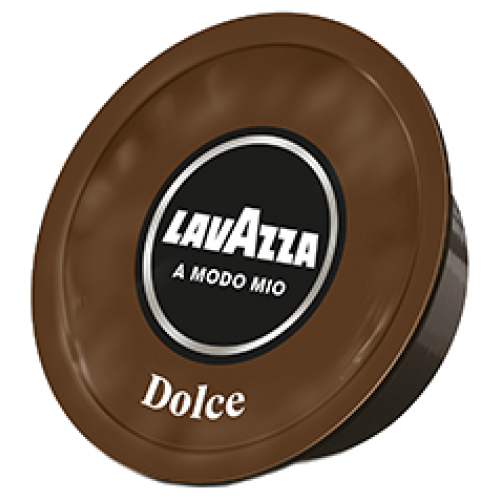 Lavazza A Modo Mio Lungo Dolce coffee capsules is an espresso roast uniquely designed to be served as a "long" espresso. 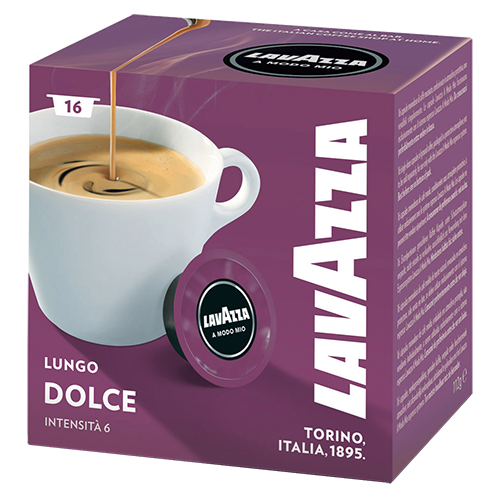 A so-called lungo, served in a large espresso cup. 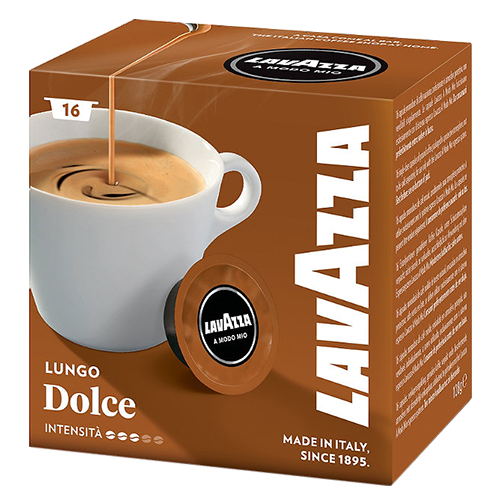 This espresso coffee offers a tasty and smooth experience.